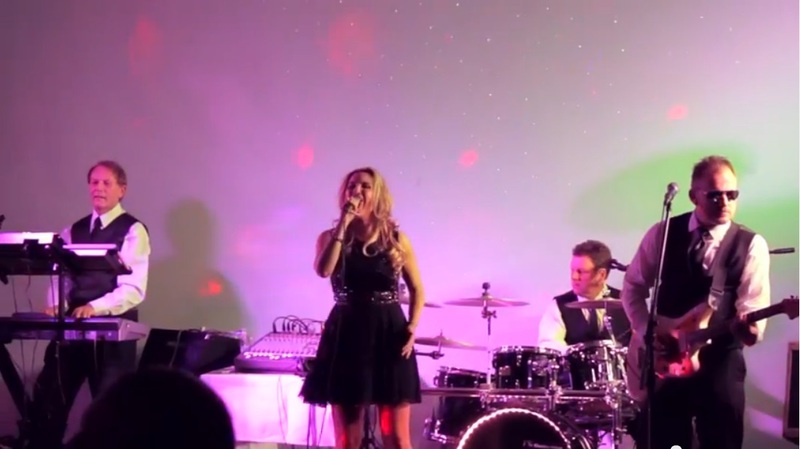 This fully professional band have entertained at hundreds of wedding functions, and corporate events over the past twelve years. They use state-of-the art P.A. equipment, and provide a breathtaking lighting display. They will guarantee to fill the dance floor all night. They have shared the stage with U2’s Bono, the Edge, and Paul Brady. They also played at the wedding of Emmylou Harris’s daughter Haallie, in The Four Seasons, Dublin. They were selected to entertain Ireland’s President, Mary McAllese, and His Royal Highness, The Crown Prince of Denmark.